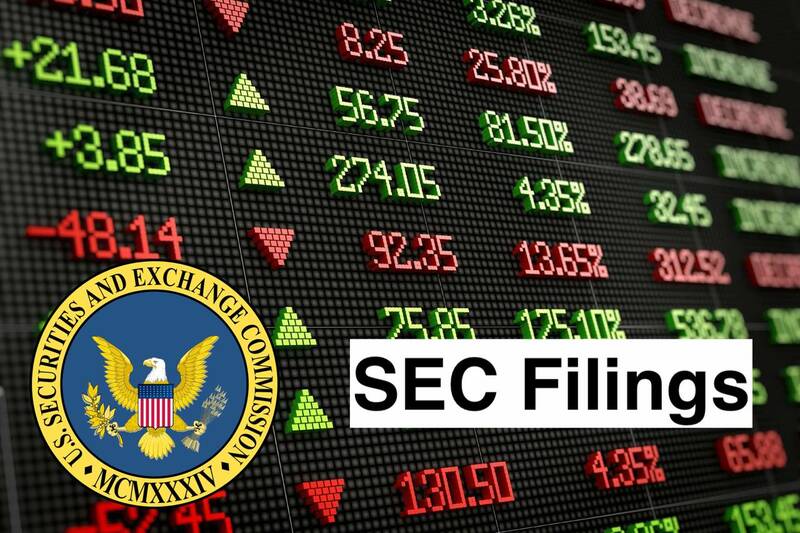 Recently, Thunder Energies Corporation (the “Company”) principals requested that the Securities and Exchange Commission (“SEC”) change the Standard Industry Code (“SIC”) for the Company in the SEC’s EDGAR system and for the Company’s future public filings with the SEC. The Company requested that its SIC Code be changed from “6770 Blank Checks” to “3559 Special Industry Machinery NEC.” On September 10, 2018 the Company was notified by the SEC that its request had been granted and that its SIC Code would be changed to “3559” upon its next public filing with the SEC. Accordingly, with this SIC Code change, the Company will no longer be considered a “blank check” entity in the SEC’s EDGAR system.